She's the equivelent of 3 men in 1 tough woman! She's an ex-national power lifting champion who competed at 5'0"/165 lbs. Her hobbies? Taking in protein, replenishing electrolytes and of course picking things up and throwing them down! 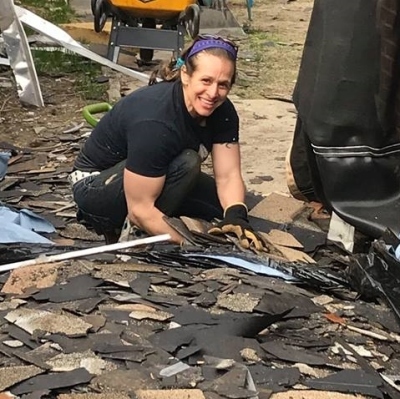 She turns cleaning up 3 tons of roofing debris into a day at the gym and she does it with a smile! 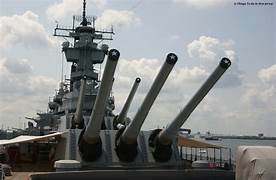 Look at those GUNS!